International Women’s Day – Who inspires us? 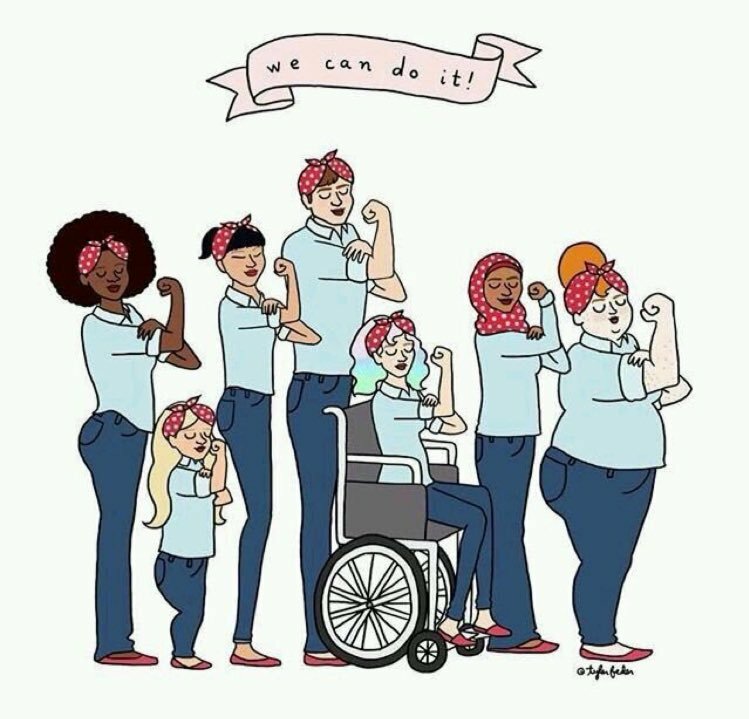 International Women’s Day is a time for everyone to reflect on the progress that has been made throughout history, but also, the changes that still need to be made for our future. With that being said, we wanted to share with you some women that inspire us every day. My female idol is Rosa Parks, an activist in the Civil Rights Movement, whom the United States Congress called “the first lady of civil rights” and “the mother of the freedom movement”. She said ‘Each person must live their life as a model for others’. 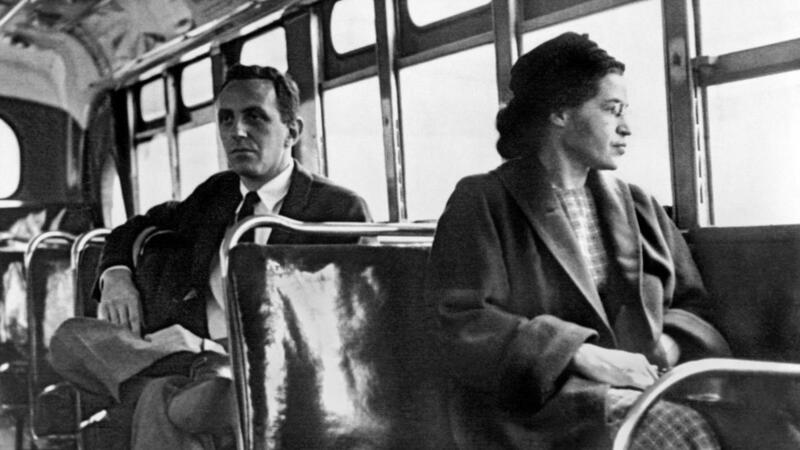 She showed this when she refused to give up her seat for a white man, which sparked the Montgomery Bus Boycott – an important symbol of the civil rights movement. Anyone that knows me, will know that I am a big fan of the Harry Potter series, so it might not come as a surprise to hear that a female that inspires me is J.K Rowling. Creating an entire magical world which is not only a brilliant read but became one of the best-selling franchises worldwide. 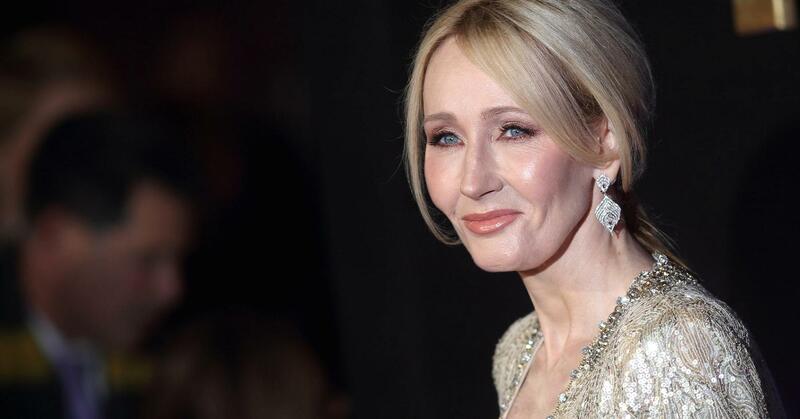 Shooting to fame, J.K Rowling has become an inspirational figure to children and adults worldwide, using her celebrity status to contribute her time and much-needed funds to charities; even setting up her own children’s charity, Lumos. She is a great inspiration for all children today and a keen philanthropist. This is a tough one! There have been so many different women who have inspired me in one way or another! 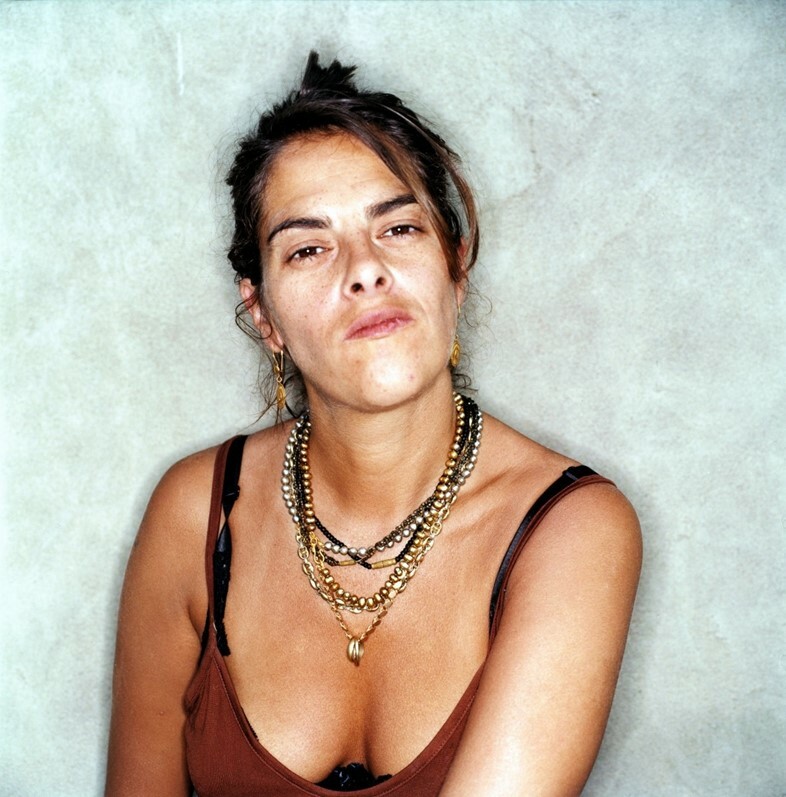 As a moody, teenage art student, I always loved Tracy Emin. I remember being so inspired by her work and it made me realise that ‘art’ doesn’t have to look a certain way. I loved how everything she made had a story attached to it and she had so much emotional involvement with each piece. She also made loads of money from not making her bed, which is pretty cool. Trying to narrow this down to a single woman is very hard! 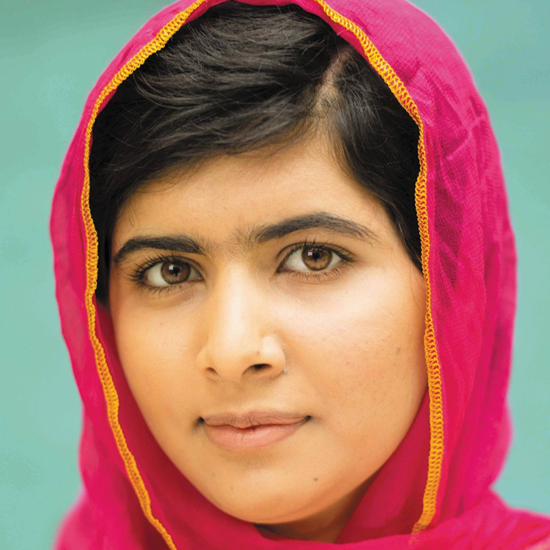 One woman who instantly springs to mind is Malala Yousafzai, I’m sure she needs no introduction but after being shot by Taliban in 2012 for standing up for her right for an education she has become one of the best known activists for education, fighting for the right to an education for children and young people all over the world. By 2014 she had become the youngest and first Pakistani woman to win a Nobel Peace Prize, has founded her own charity, and has now go on to study at Oxford University. All by the age of 19 I might add! I find Kris Jenner a very empowering lady. It is amazing how she has made her family the most successful family in the world and they are still growing rapidly. No matter how much you like or dislike them, they will always continue to be at the forefront of inspiration for most of the population and that is because of how Kris has managed her family to turn any opportunity into business.